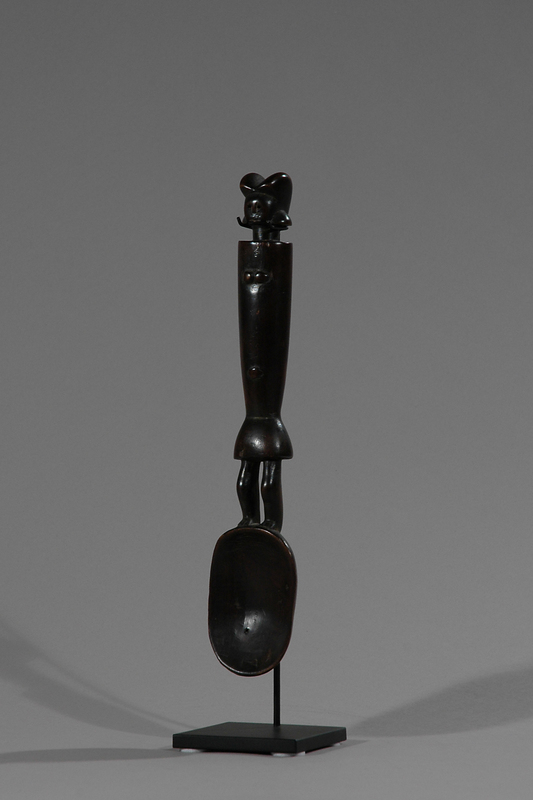 Spoons like this are given by the women of the society to the most hospitable, talented and popular woman in society and acts as a sort of ‘challenge cup’ with a new illustrious owner year to year. 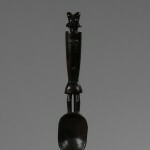 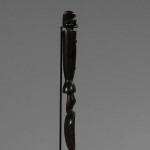 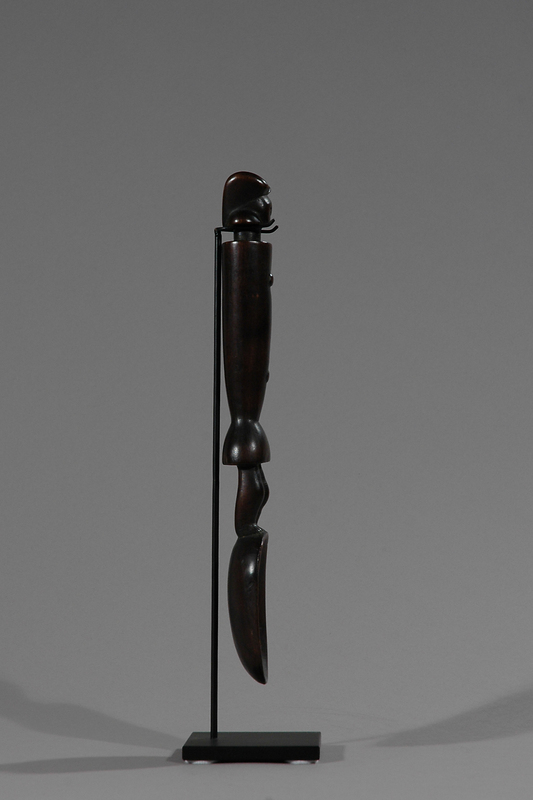 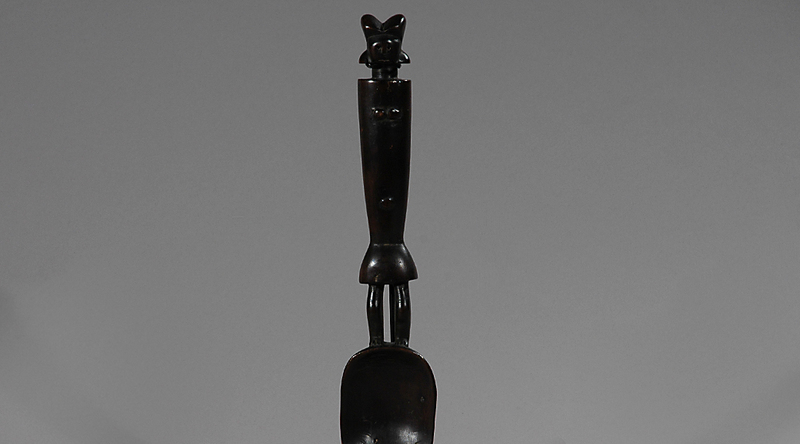 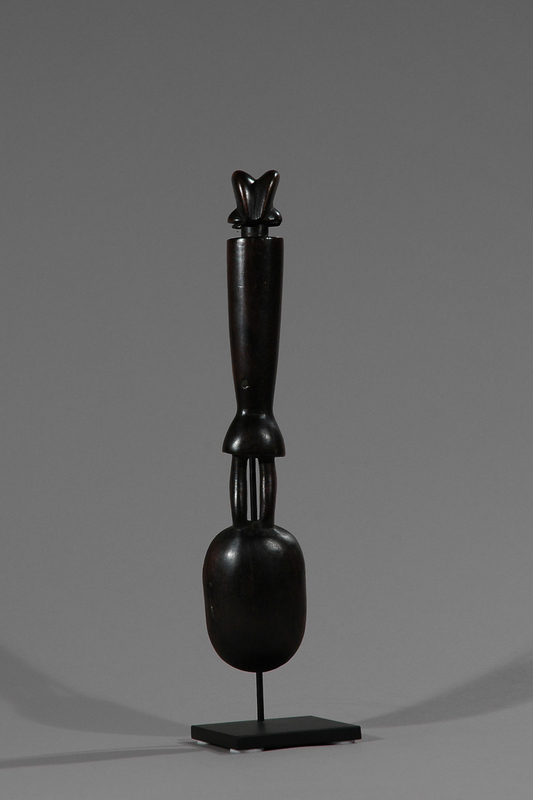 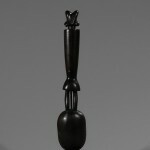 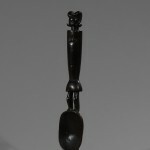 African spoons symbolize social values such as compassion and social responsibility. 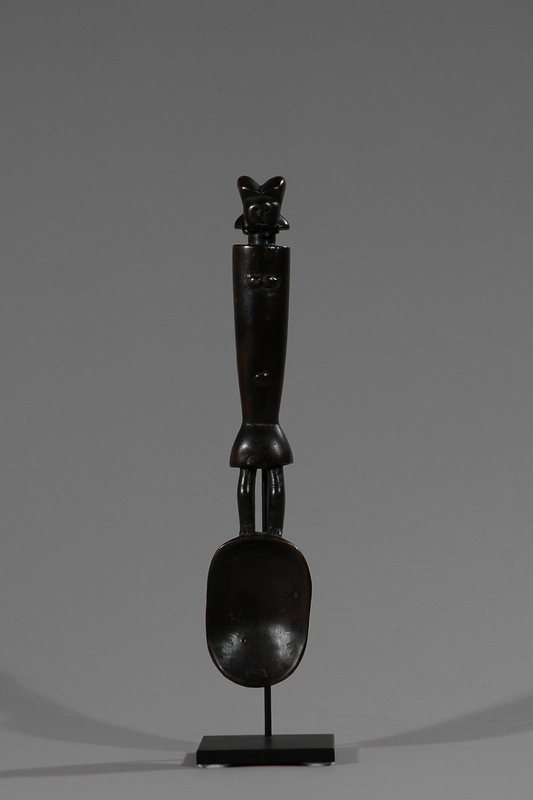 Spoons are primary used as status symbols and therefore at the same time typically have sculptural qualities.